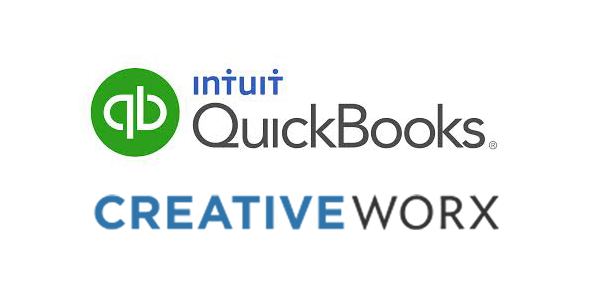 This past weekend, CreativeWorx was recognized by Intuit with a Special Achievement award at the Startup Weekend competition in New York City. CreativeWorx TimeTracker solves the problems of late and inaccurate timesheets by automatically capturing how time is spent at work and generating an accurate timesheet for easy review, adjustment and submission. Used in over 100 countries, TimeTracker has already taken the world by storm, by automatically capturing time spent in tools like Microsoft Office, Adobe Creative Cloud, Apple Productivity Tools, browsers and more. The integration with the QuickBooks accounting platform was an obvious next step. The release of the TimeTracker Add-on for QuickBooks is expected in a few weeks, and CreativeWorx is allowing people to signup for early access. Startup Weekend is a global network of passionate leaders and entrepreneurs on a mission to inspire, educate, and empower individuals, teams and communities. There were events held simultaneously this weekend at multiple cities around the globe. Attendance of the NYC event reached maximum capacity, and the teams were praised by the venture capitalists and other industry notables who judged the event. CreativeWorx is a New York-based technology company redefining personal productivity, especially in the enterprise. The CreativeWorx platform provides sophisticated behavioral analytics that helps professionals run their businesses with accurate, reliable, and actionable productivity data. Its flagship products and services include QuickBooks®, Quicken® and TurboTax®, which make it easier to manage small businesses and payroll processing, personal finance, and tax preparation and filing. Mint.com provides a fresh, easy and intelligent way for people to manage their money, while Demandforce® offers marketing and communication tools for small businesses. ProSeries® and Lacerte® are Intuit’s leading tax preparation offerings for professional accountants. ← Do you use Adobe Creative Cloud? See How TimeTracker can save you time.